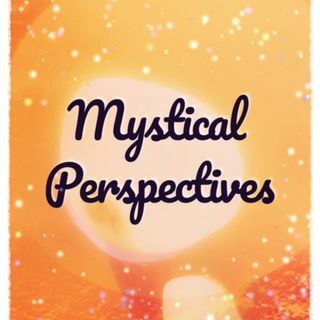 Mystical Perspectives is an inspiring weekly show on Blog Talk Radio with Affirmations, Insights, and Meditations, based on Dr. Paul Leon Masters books and teachings and hosted by Rev. Cindy Paulos. In the first of the series, there are weekly readings and meditations based on Dr. Paul Leon Masters book Spiritual Mind Power Affirmations. 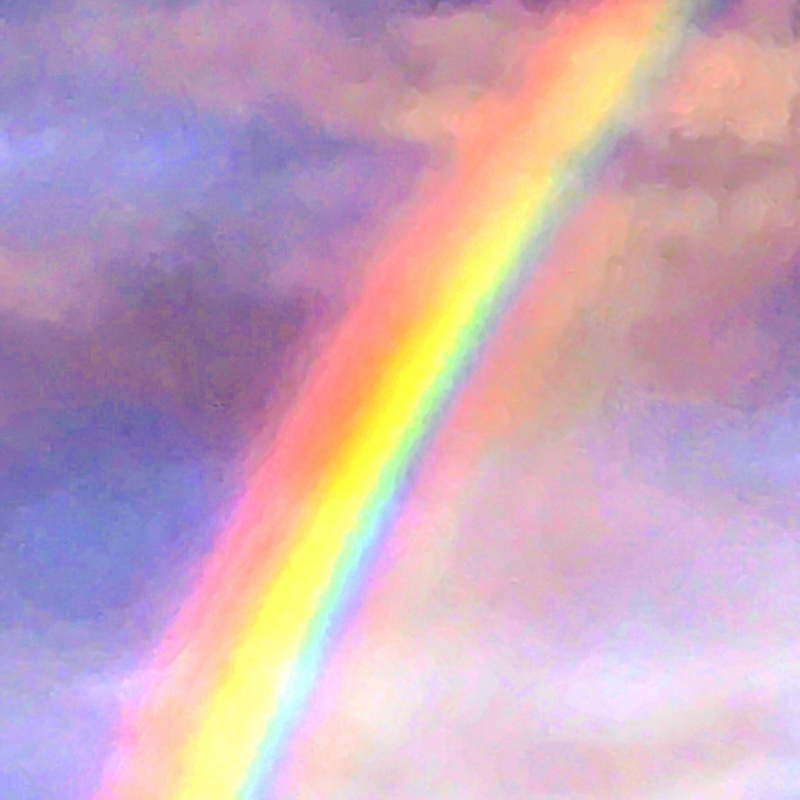 It brings you Positive Affirmations, Meditations, and Prayers with a Metaphysical view on how to use it in your life using Practical Mysticism. It airs on Sunday in the 10: am Hour Standard Mountain Time.